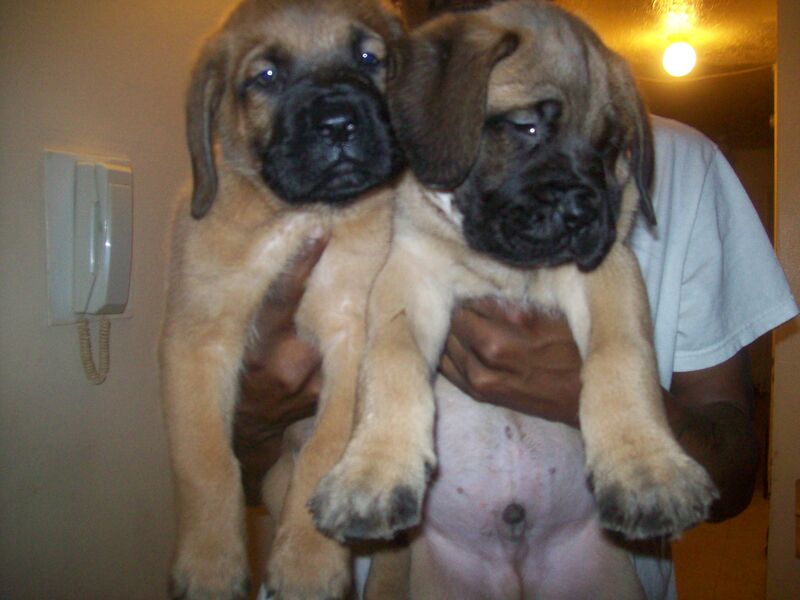 The Muscle Mastiff is a hybrid dog, also known as a designer dog. The Muscle Mastiff is a cross between the Dogue de Bordeau and the Mastiff. It is not always possible to determine the characteristics, temperament or traits of a mixed breed. 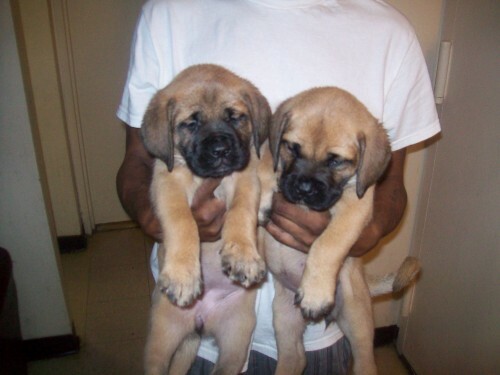 You will likely find the Muscle Mastiff has a combination of the characteristics found in both the Dogue de Bordeau and the Mastiff. do you still breed these dogs? 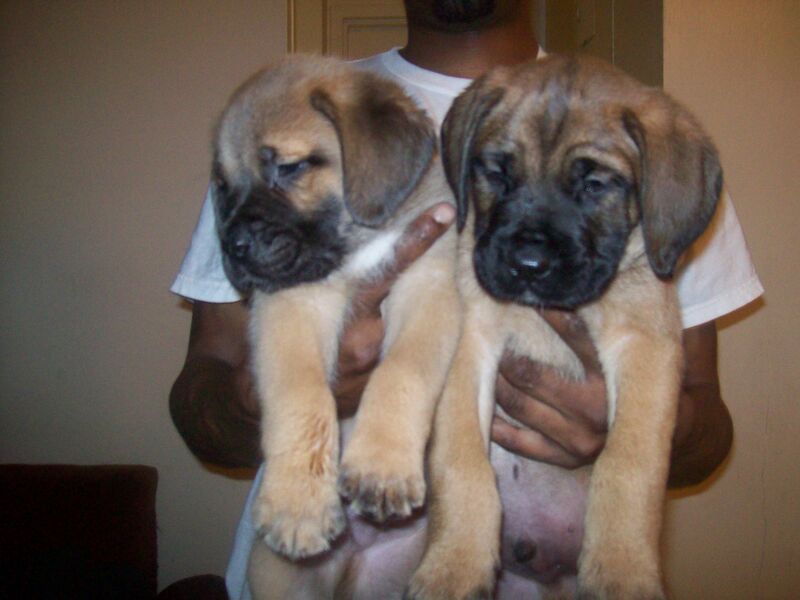 do you have any puppy’s for sale. Hi, do you have any puppies now?